Thabo Mbeki on Sunday night resigned as president of South Africa, bringing the curtain down on a sometimes tumultuous nine years of rule. However, he sounded a final warning to his eventual successor to honour his party’s principles. 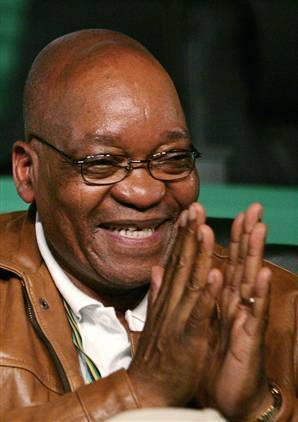 He also claimed not to have interfered in rival Jacob Zuma’s legal wranglings as inferred recently by Judge Nicholson. In accordance with the instruction to do so from African National Congress (ANC), Mbeki has handed a letter of resignation to the speaker of parliament, Baleka Mbete. Parliament will now decide the date from which this is effective. 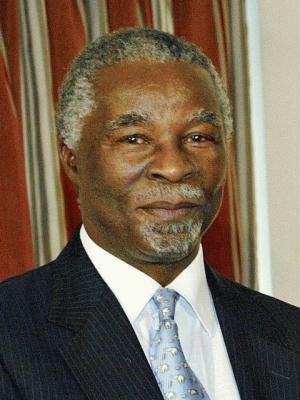 In a speech to South Africans after meeting with his cabinet, Mbeki appealed for unity. Announcing his resignation as president last night, Mbeki defended his legacy, which suffered a major blow when a Pietermaritzburg High Court judge ruled that he and his cabinet had interfered with the work of the independent prosecuting authority. Mbeki categorically denied that he or any member of his cabinet had – as Judge Chris Nicholson’s judgment last week had inferred – meddled with the justice system or organs of state like the National Prosecuting Authority to settle political scores. “I would be the first to say that even as we ensured consistent economic growth, the fruits of this growth are not shared among all the people. We must admit that we are still faced with many challenges in this regard. Their letters of resignation had been received by President Thabo Mbeki “which, regretfully, he has had to accept”, the presidency said in a statement on today. “President Mbeki thanked the deputy president, the ministers and the deputy ministers for their dedicated service to the nation and wished them well in their future endeavours,” it said. 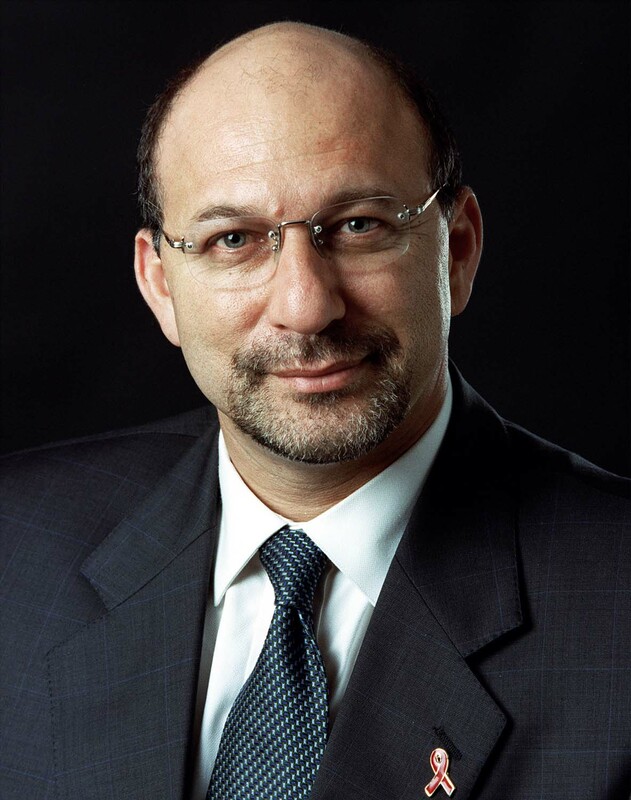 The ANC has moved to calm the panic over the resignation of finance chief Trevor Manuel and 13 other cabinet ministers by insisting that he was still in charge of the country’s purse-strings. Mantashe considered that the party had been caught by surprise…”that’s why we felt it necessary to have an urgent press briefing because we knew the markets would react negatively, especially with regards to finance minister Trevor Manuel. “He remains the Minister of Finance,” the party’s secretary-general Gwede Mantashe said at a press conference this afternoon. Mantashe said that Manuel, along with eight other Cabinet Ministers, had indicated they were “ready to serve under the new leadership”. Six Cabinet Ministers have indicated they will not make themselves available to serve in a new government. They are Deputy President Phumzile Mlambo-Ngcuka, Minister of Defence Terror Lekota, Minister in the Presidency Essop Pahad, Minister of Intelligence Ronnie Karsils, Minister of Public Enterprises Alec Erwin and Minister of Provincial and Local Government Sydney Mufamadi. 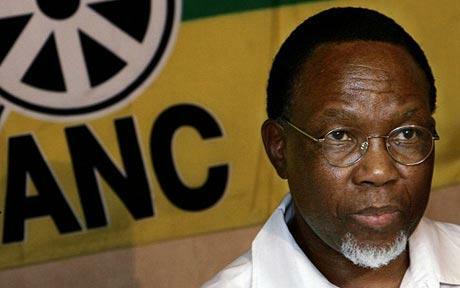 Kgalema Motlanthe will be nominated in Parliament to replace Thabo Mbeki as president, the ANC confirmed. “Minister Motlanthe is perhaps the most level-headed and reasonable of all the politicians in the Zuma camp. Unlike Zuma, he dared to stick his head above the parapet and rebuke the ANC Youth League for its menacing statements that it would ‘shoot to kill’ for the ANC President,” the opposition party said.